It’s another harvest from Our Vegetable Garden and another stir fry. To our delight, the vegetable garden is doing fairly well in its first season. So far, we have had quite a few harvests. They were small harvests but no less joyful. 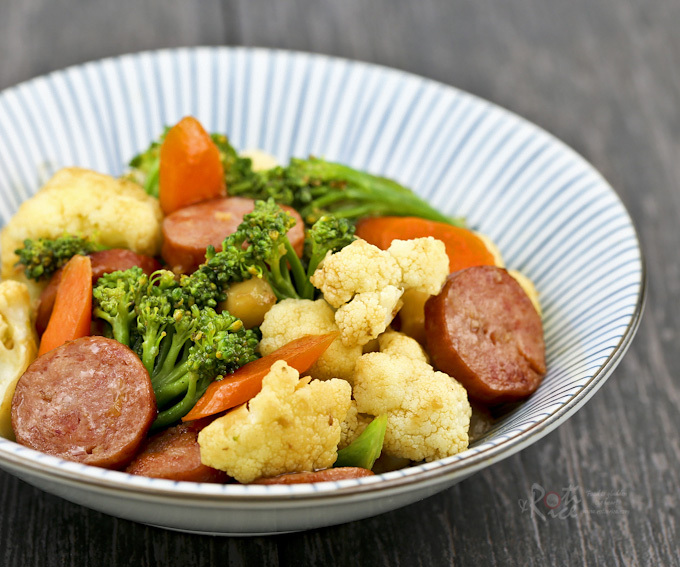 Since half a pound of broccoli is not quite sufficient for one meal, I bulked up this Broccoli, Cauliflower, and Sausage Stir Fry with some store bought cauliflower and polish sausage. I also threw in a carrot for color. It took only minutes to prepare and an even shorter time to disappear from the dinner table. The boys said they wished there was more broccoli. 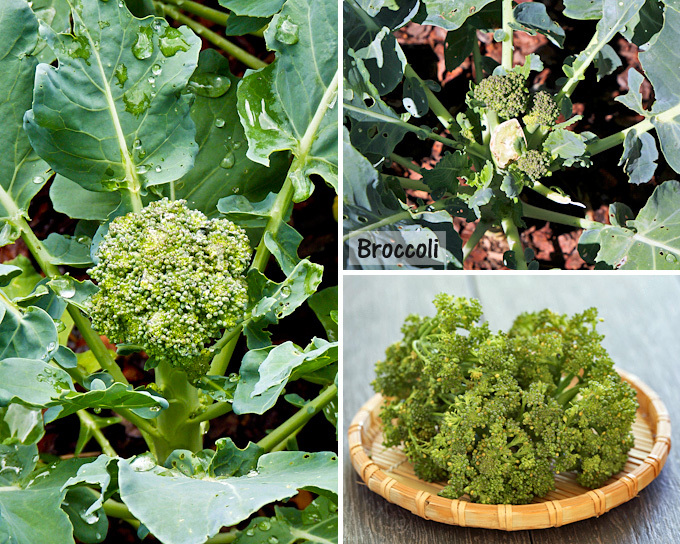 Perhaps next year, we will grow a full bed of broccoli. Currently they are sharing a vegetable bed with Brussels sprouts and those seem to be taking a much longer time to bear fruit. Heat vegetable oil in a large wok or fry pan. Lightly brown Polish sausage. Add garlic and stir fry for 30 seconds. 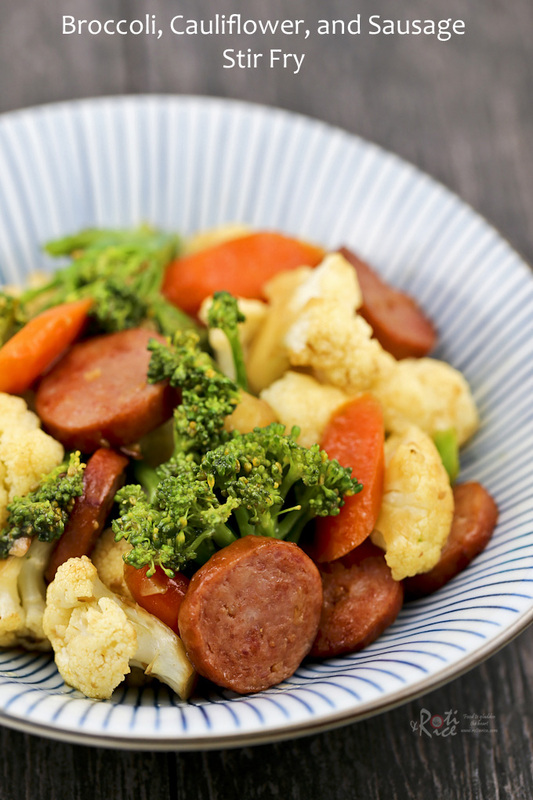 Add carrots and cauliflower and continue to fry for 2 minutes. Add broccoli and fry for another 2 minutes. 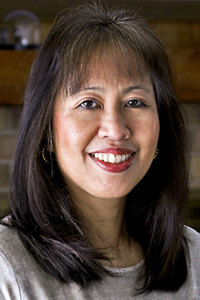 The add soy sauce and Shao Hsing cooking wine. Continue to stir fry and add salt if needed. Pour in corn starch mixture. Stir fry until sauce thickens. Turn off stove. Drizzle sesame oil on the top. 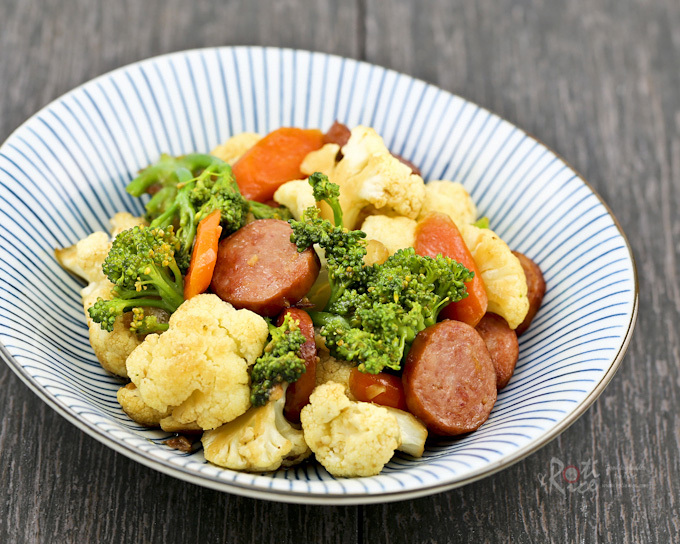 This Broccoli, Cauliflower, and Sausage Stir Fry goes well with steamed rice. You really can’t go wrong with this combination. Stir fries are made to go with steamed rice no matter their composition.